The song from the New York band’s fourth record followed the lead tune, “Don’t Come Close”, and a cover of “Needles And Pins” as the third single from the set, which peaked at No. 103 on the US Billboard 200. The 2018 reissue presents an original and new mix of the album alongside a previously-unreleased recording of the group’s entire 1979 New Year’s Eve concert that was mixed live-to-air on WNEW-FM by producer Ed Stasium and sourced from Tommy Ramone’s original mixing board console cassette. 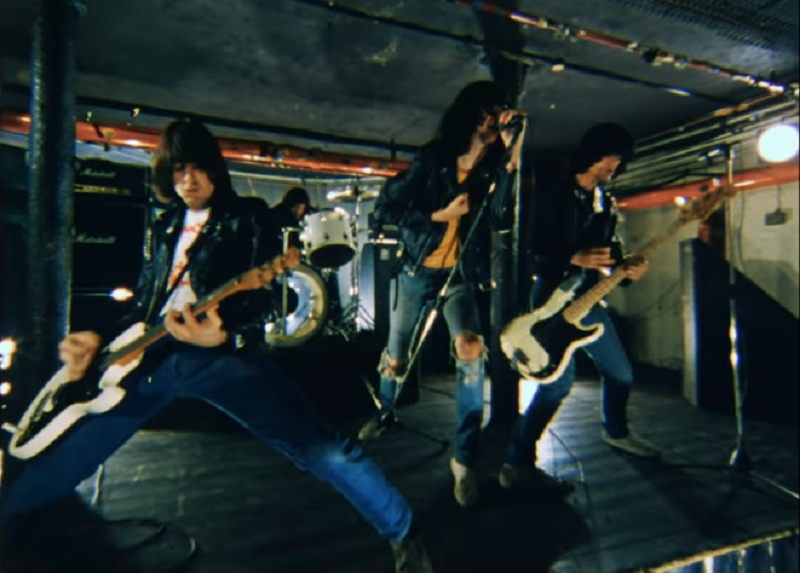 “Road To Ruin” saw the introduction of drummer Marky Ramone after founding member Tommy exited the lineup to oversee production and songwriting for the group. The 40th anniversary “Road To Ruin” is now available as 3CD/1LP Deluxe Edition box set and a single disc version, with both available via digital formats.